Digital education services designed for rural environments. Schools measure attendance daily using sQuid's digital attendance system, enabling quick and easy attendance monitoring, real-time data reporting and providing high reliability and insight into complex student data patterns. The smartcard-based attendance system has proven to be one of the programme's significant innovations; class and school attendance is tracked and reported on using advanced analytics, which are used by the teachers and the field team to identify low-attending pupils. sQuid's interactive learning platform delivers KICD-approved and other specialist learning content in multiple formats - to students and teachers. Pupils can access Maths Whizz - the personalised virtual maths tutor which tailors the pupils' learning experiences depending on their ability - and other content such as Africa-focused stories, the world's first children's encyclopaedia and curriculum-aligned revision guides. All pupil activity, such as time spent on specific content, and their progress is captured, with detailed data reports provided to teachers, schools and programme stakeholders. 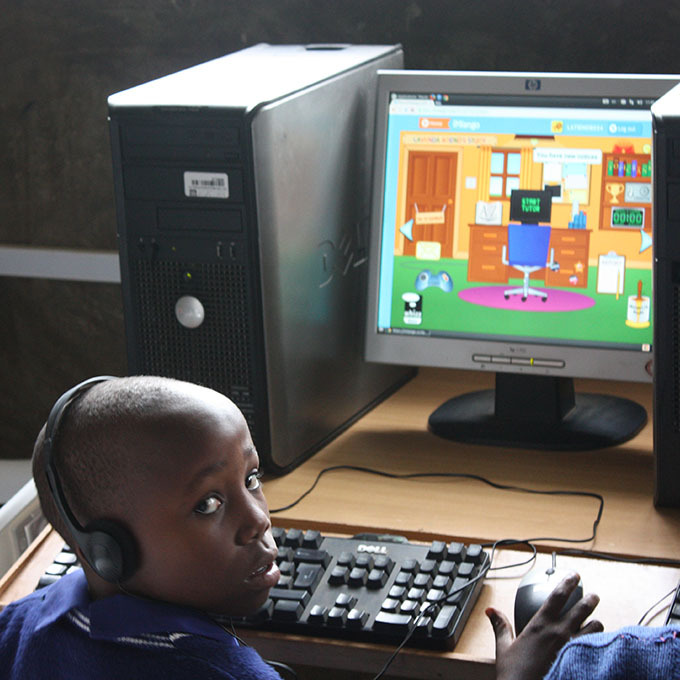 Reliable access to broadband is crucial when delivering e-learning programmes – but many schools in Kenya are located beyond the reach of terrestrial networks. 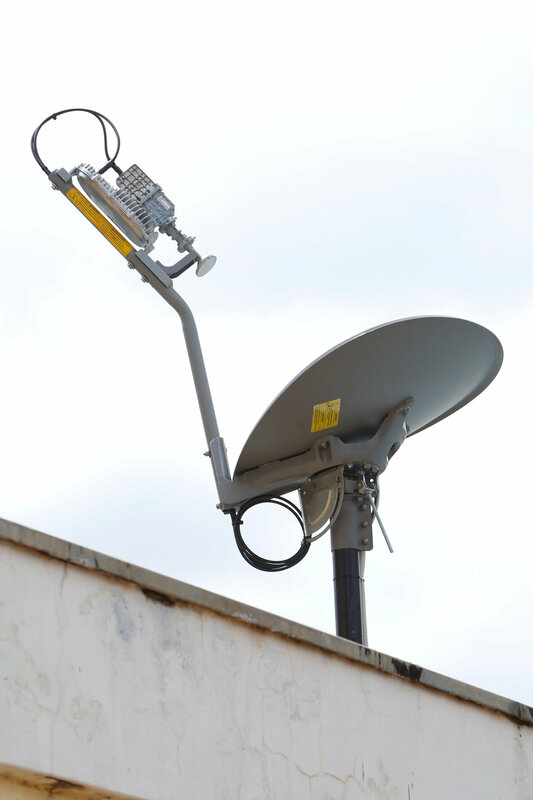 iMlango uses Avanti’s satellite broadband network to deliver each school with access to resilient, high speed broadband connectivity via the HYLAS 2 satellite. This new connectivity enables pupils to access the programme’s dynamic internet learning platform at all times. iMlango delivers ICT equipment to improve digital literacy and provide access to the interactive learning platform. Supplied and installed by Camara Education, the equipment provides the first digital experience for pupils and teachers. Camara Education leads on the delivery of training to ensure teachers can use the technology effectively in the classroom. Student registration - welcoming new students into the programme, the 'registration app' creates the student's digital account, enabling access to the learning platform. In-class attendance - designed to capture attendance quickly and easily, the 'attendance app' enables teachers to take attendance in a matter of seconds per student. Payments - intuitive app for users with low-literacy levels to accept payments at rural merchants located in the communities that surround the iMlango schools.